Ben Gundersheimer, M.Ed (Mister G) is a Latin GRAMMY Award-winning artist, author, educator and activist. PJ Library has commissioned to him to write two albums (The Mitzvah Bus and Seeds of Shalom) of original music for Jewish children, which have been distributed to tens of thousands of families around the world. Ben tours internationally performing at major festivals, performing arts centers and cultural institutions. In 2020 his book, Lilah Tov, illustrated by Israeli artist, Noar Lee Haggon, will be released by PJ Library and Penguin Random House. Based on a lullaby from Mister G's Parents' Choice Gold Award winning album, The Mitzvah Bus, the book depicts the journey of a young girl as she leaves home with her family in search of a better life in a new land. As a first generation American, Ben’s roots run deep. His father was born in Frankfurt and made a harrowing escape from Nazi Germany as a young child. Ben grew up very close to his grandparents who lived to 101 and 97 years of age, instilling a profound sense of history and cultural identity throughout their lives. A collection of original songs inspired by the Jewish principle of Bal Tashchit (do not destroy) encouraging children to protect and preserve the natural world. 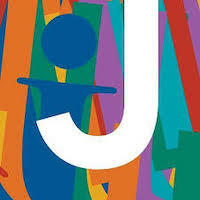 A hallmark of Mister G’s multicultural songwriting, the album features an eclectic range of musical styles and languages, Spanish, English, Hebrew and Yiddish. “Tikkun Olam (Repair the World)” and “Sí Se Puede (Yes We Can)” inspire kids and families to take action for the environment. 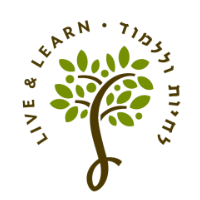 “Las Estrellas (The Stars),” “Tu B’Shevat (Birthday of the Trees)” and “Mayim (Agua) celebrate children’s innate sense of wonder and awe for our shared planet. "Mister G packed the house for a Purim concert this past spring. Parents and children alike rocked out for a full hour of amazing music and contagious energy; we were engaged and dancing and singing forever... We'd bring them back in a heart beat!" 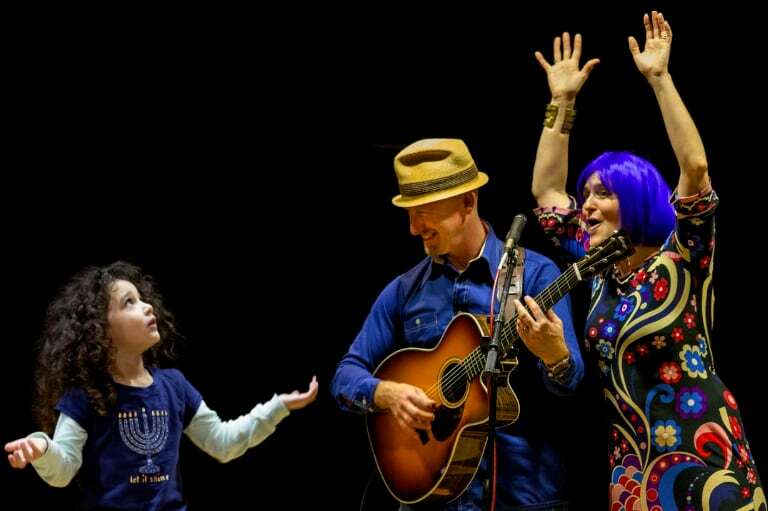 "I had the pleasure of capping off our week of Hanukkah with a concert from Mister G. They bring so much enthusiasm, energy and love in to their show... It warms my heart to think about all the kids up on stage with them, dancing away and singing along." "There was absolutely no better way to kick off the early childhood conference than with a music-driven keynote featuring Mister G! He energized and invigorated all 280 of our teachers with a dynamic, fast-paced mini-concert and got them on their feet dancing and singing their way into the day"